The jackpot for Thursday Powerball is climbing again, this week hitting $30 Million for draw number 1166 on 20/9/2018. For the fourth time this year the Powerball jackpot has climbed to $30 million or more. To have a shot of winning the life-changing jackpot buy your official lottery tickets online now. 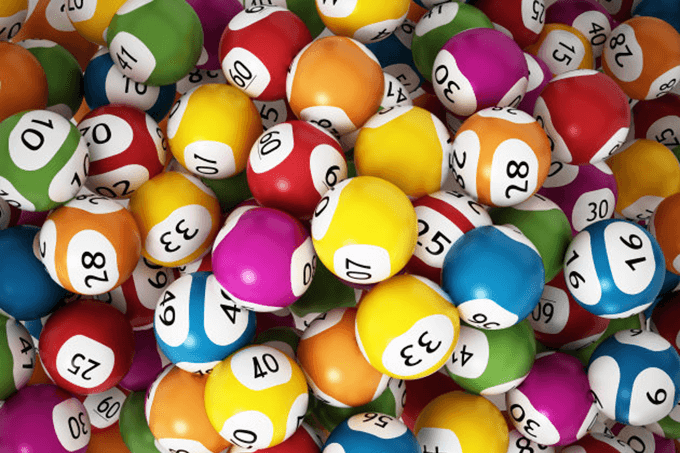 You then need to match all of the winning numbers to one game entry, which are the 7 numbers drawn from barrel one and the single Powerball number drawn from barrel two. Powerball will climb again to a $40 Million jackpot if draw 1166 is not won.